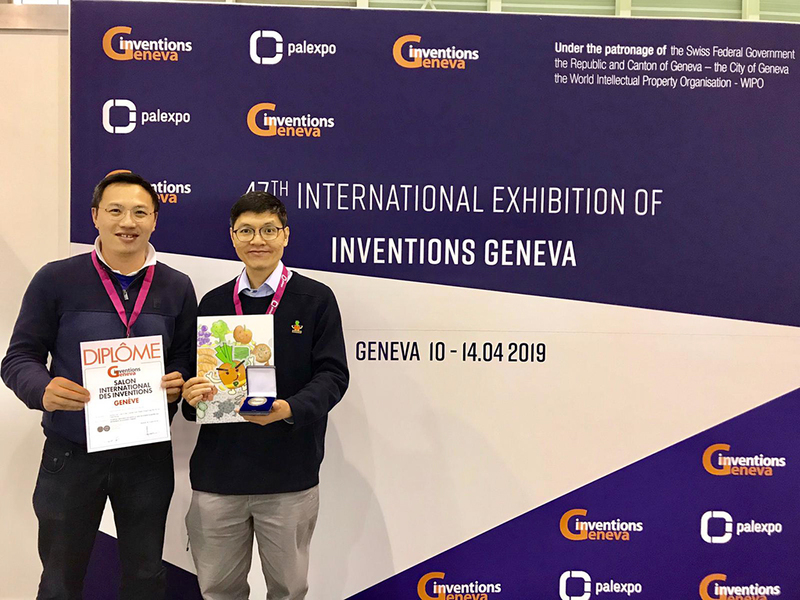 Congratulations to Wu Yin Yu (our final year BEng(CE) student) and his team for winning the Silver Award in the 47th International Exhibition of Inventions Geneva! 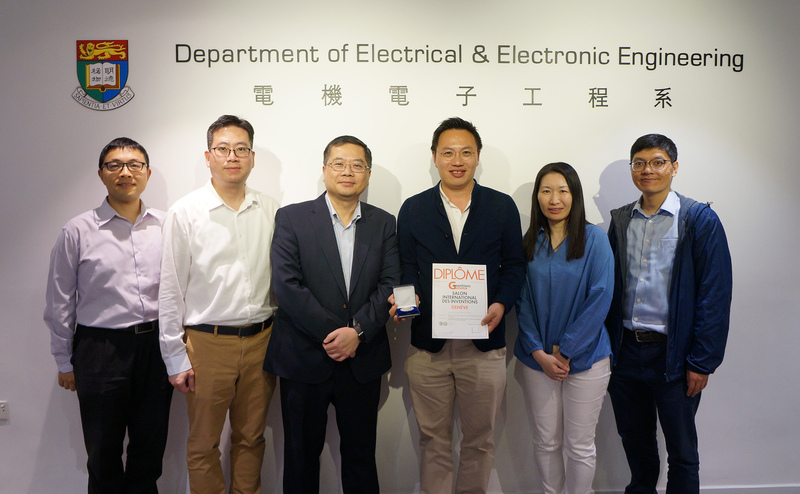 This project is a joined project with St. Paul’s Primary Catholic School and it is related to Mr. Wu’s Senior Design Project (titled: “Dietary Management System”, project supervisors: Dr. Vincent Tam and Dr. K S Lui). The team developed a “Smart Eat” app for student’s healthy diet. The app will record the data of the nutrition that students have obtained in their lunch and will send the data to their parents and make relevant recommendations to their parents in order to help them for preparing the next meal. 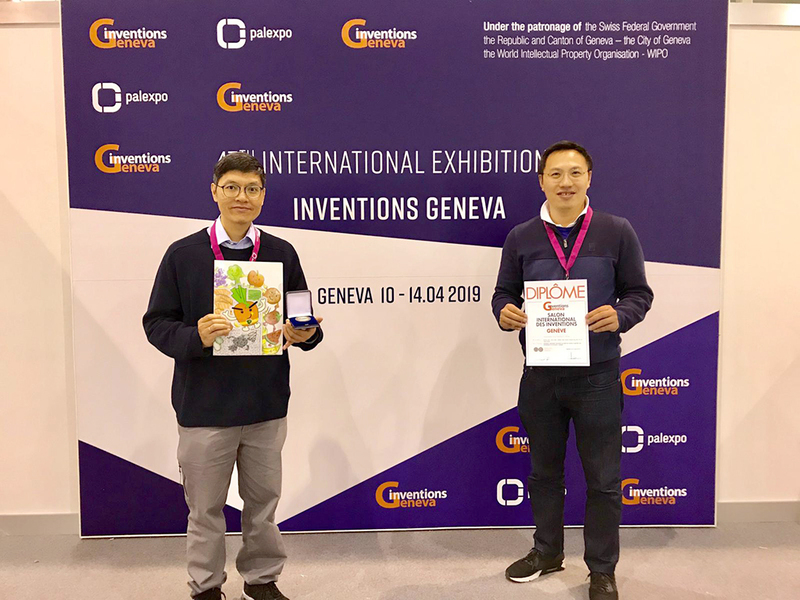 The International Exhibition of Inventions of Geneva is the biggest event in the world to be exclusively devoted to inventions.